The drugstore is a utopia dedicated to the random but necessary things we need in life. Sometimes, the finds are ordinary, but sometimes, they’re good — really good. And if those rare gems fall under the makeup or skin category, it’s like spotting a needle in a haystack. 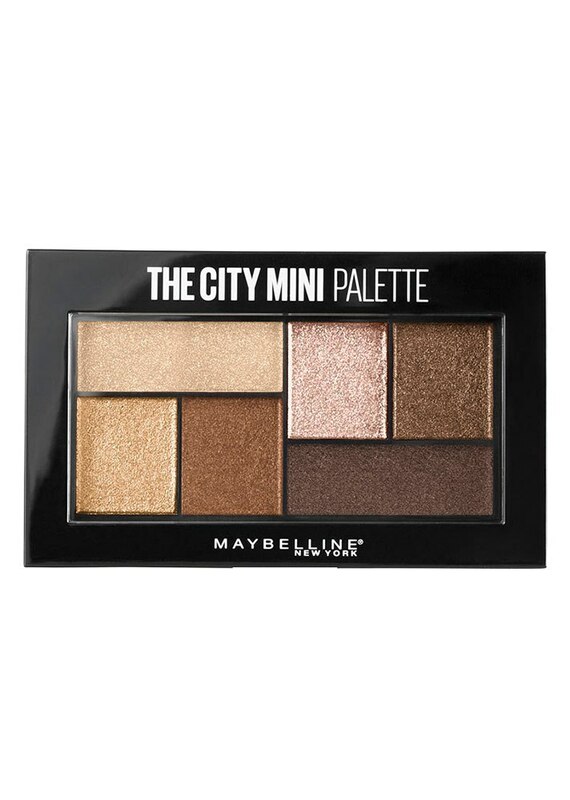 You’ve got to buy at least five of it and share your discovery with an equally makeup-obsessed friend. Today, you’re that friend. A new fall season has arrived, and with it comes plenty of new affordable products to sift through and consider buying. And because we leave no bargain behind, these are the latest and greatest essentials that won’t cost you more than $10. Save your pretty pennies by spending them all on these instead of something pricier. A certified organic and vegan brand that sells beauty essentials for $3 or less sounds too good to be true, but it actually exists. Brandless just launched on Oct. 11, and in addition to toting hair and skin basics, it also sells everything you’ll need for an eco-friendly home, including groceries. And the best part is they’ve also eliminated 400(!) potentially toxic ingredients from their extensive lineup. Technically, it’s not a “drugstore” brand, but the price sure is! Anyone who shops at the drugstore has tried at least one CoverGirl product. 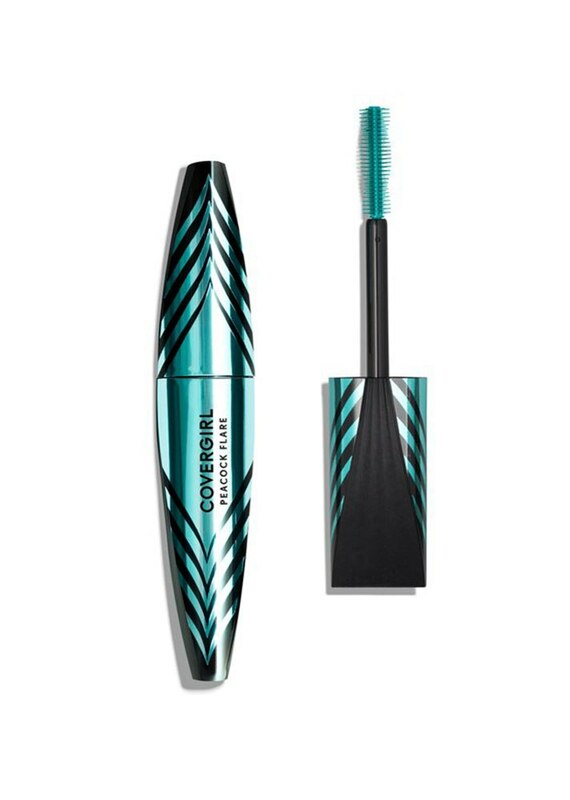 The brand’s newest innovation is this vibrantly packaged mascara made with a set of nourishing ingredients (sea buckthorn, vitamins) and a wax blend that helps prevent smudging while promoting volume. 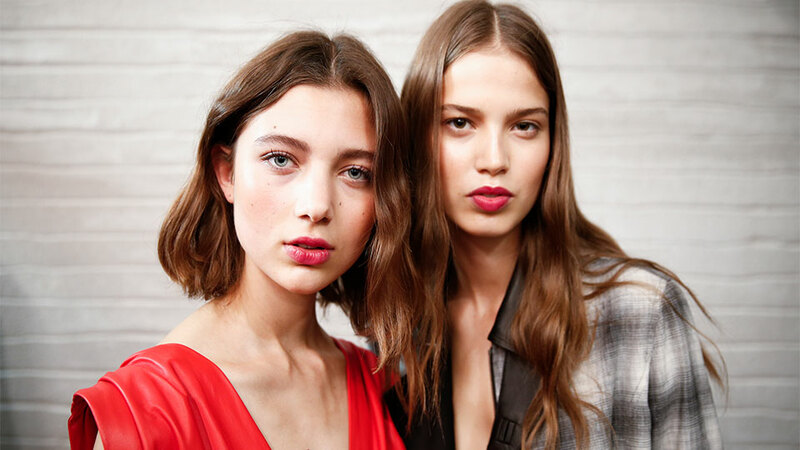 Dry shampoo is the underrated hair product that deserves a lot more love. 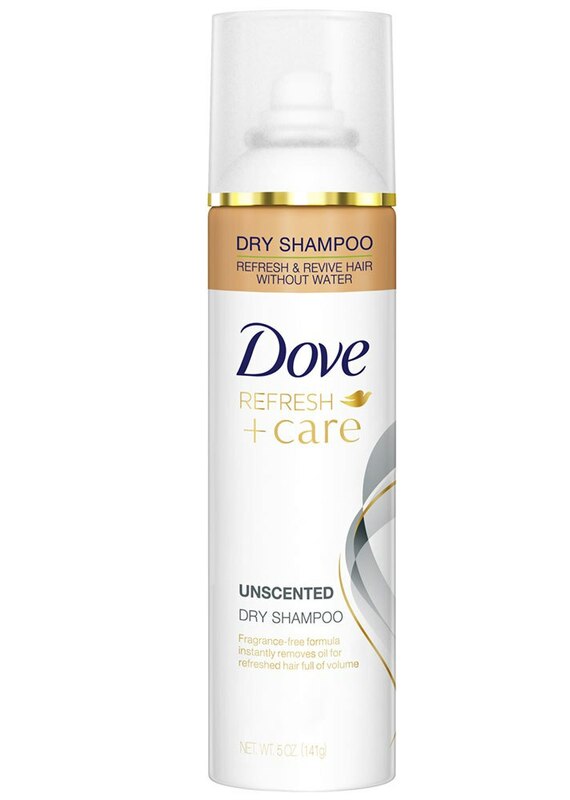 This unscented version from Dove’s lineup won’t clash with your other fragrant styling products and can be used to volumize and revive days-old hair. Pro-tip: If you have textured/natural hair, soak up excess oils by applying directly to the roots. Your purse is simply incomplete without an Eos balm on deck. 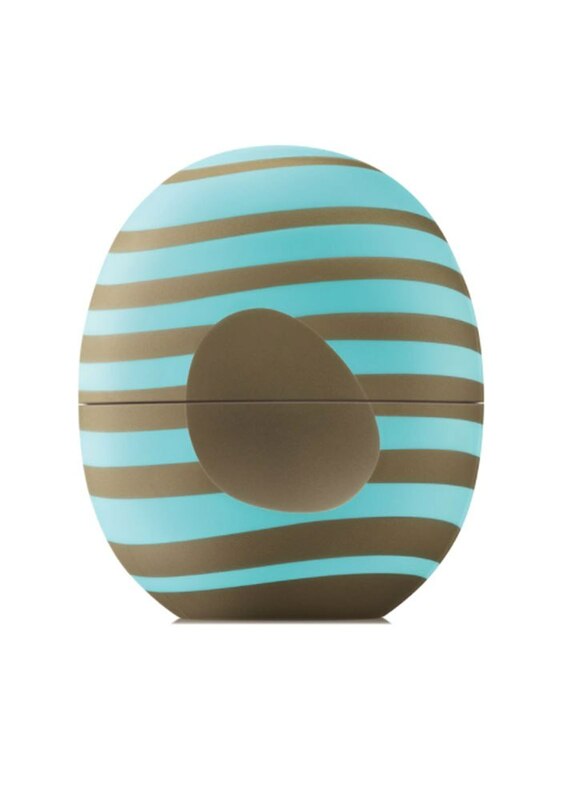 This new scent will get you revved up for the holiday season, and, of course, keep your lips from drying out in the winter elements. Pucker up! Prepare to lay it on thick this fall and winter by immersing your skin in this luxurious lotion. It’s infused with honey and orange blossom essence, both of which work together to deliver another level of hydration to your skin — a godsend after you’ve been exposed to snow, sleet and other extreme weather conditions. 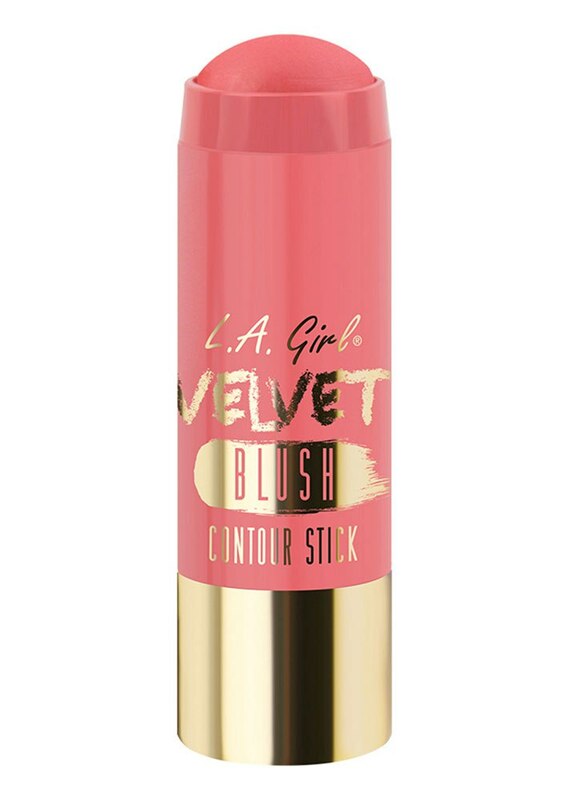 L.A. Girl’s entire Contour Stick collection includes highlighter, blush and bronzer, ensuring you can apply a full face of makeup with just a few swipes. Besides the incredibly affordable price range, you can also be sure your skin is being spoiled. Each stick is paraben-free and made with a slew of nourishing ingredients (jojoba seed oil, shea butter, cocoa seed butter, grape seed oil) that won’t flake on your face. The brand’s pure clay masks flew off shelves, so it only made sense they would expand the popular range into cleansers. 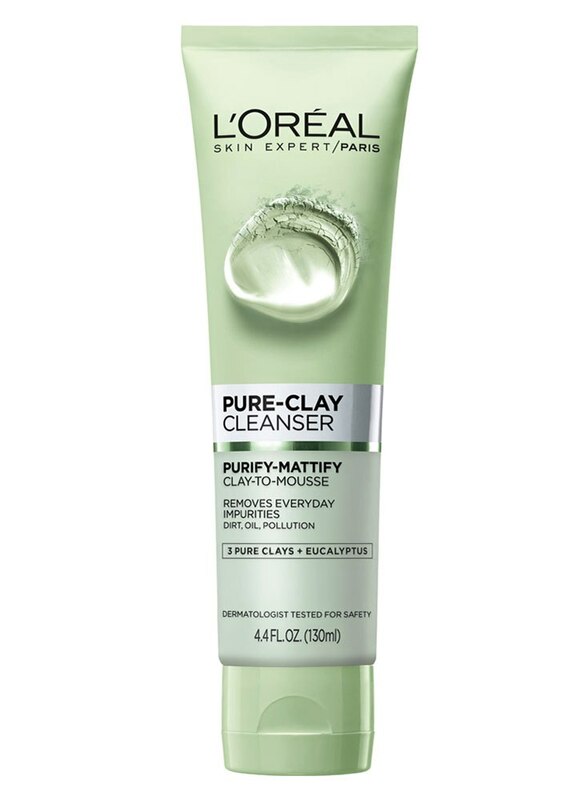 This clay-to-mousse formula is made with three different clays and charcoal, delivering the ultimate detox to skin that’s been covered in heavy makeup or simply needs a little extra love. Available in eight different color combinations, this mini kit is small enough not to leave you completely overwhelmed but expansive enough for mixing and matching different looks. 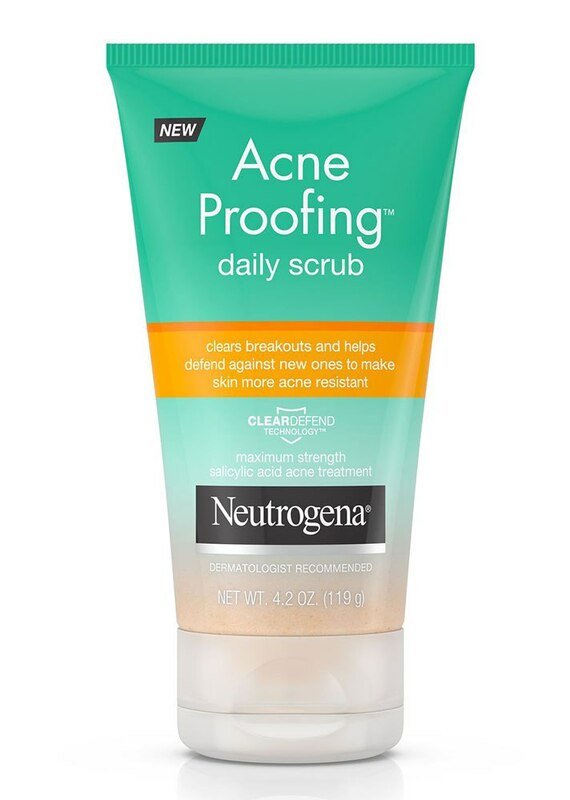 Neutrogena’s newest oil-free range was made specifically for acne-prone skin and utilizes salicylic acid — a super-popular breakout zapper — to exfoliate the face. Those with more sensitive skin can use the corresponding gel cleanser for the same results. 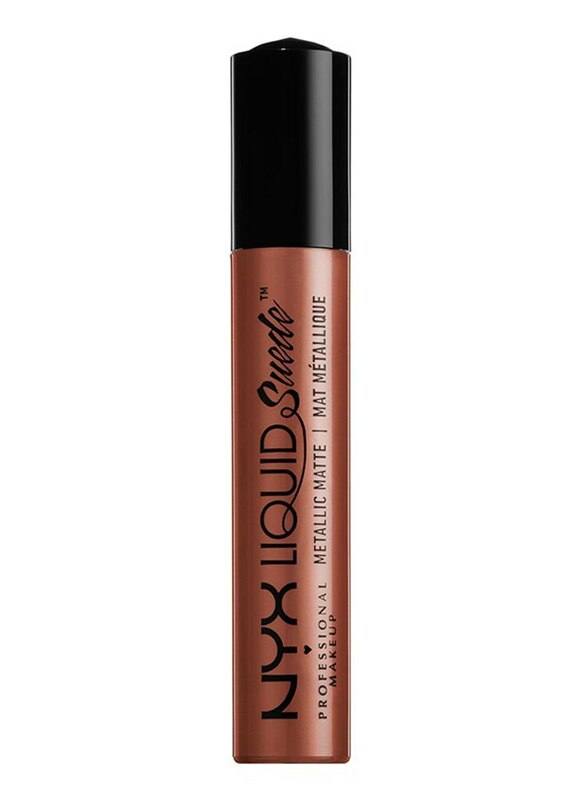 The newest version of NYX’s long-running Liquid Suede lip line is a set of 12 deeply pigmented metallic shades that pack as much staying power as the brand’s Suede Cream lipstick.